Lexus appointed itself a worthy task: Build a van, but give it the kind of opulence you’d normally associate with a limousine. 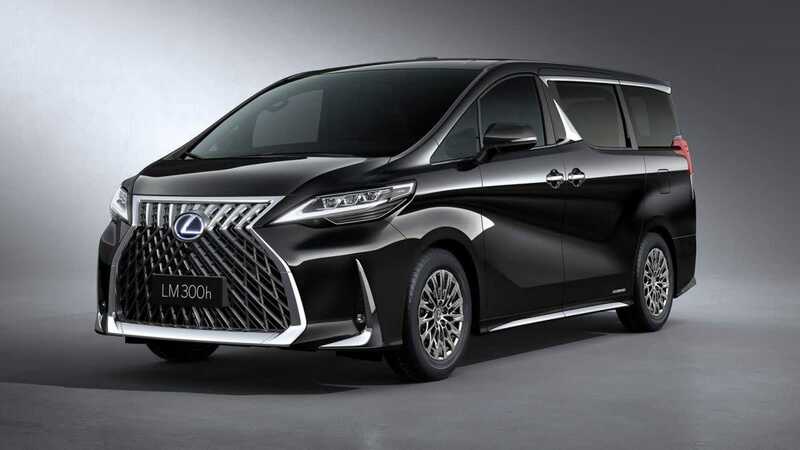 And with a market opening up for luxury vans, it only makes sense that Lexus would swoop in to meet the growing demand. It’s taking the Alphard and outfitting it with a 26-inch television screen, a minifridge big enough for two bottles of champagne, umbrella storage, glass partitions, and massage chairs. If one of these doesn’t end up as a member of the Rolling Death Van Club , I’m going to be disappointed and make a point of changing that immediately. The four-seat configuration of the LM aims to create a rear seat experience unrivalled in the luxury vehicle ranks. And this is probably just a wishful red herring, but Lexus did trademark the LM350 and LM300h (for the hybrid model, naturally) nameplates in the United States a little while back.